Sejal has been on the path of yoga and meditation for about 20 years. 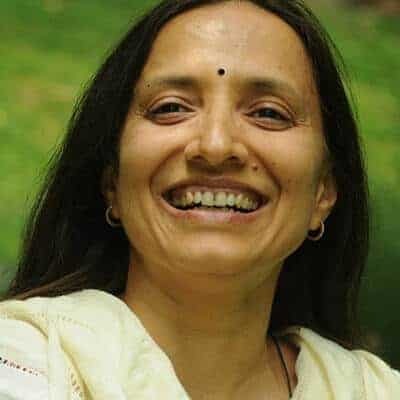 Having a strong foundation for understanding health, in terms of mind-body-soul state with her training in Homeopathy, Yoga and Ayurveda, she teaches people of all walks of life about healthy living, how to effectively manage their mind and emotions, eliminate stress, live in harmony amid diversity and bring greater peace and joy into their lives. 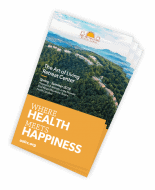 She has facilitated more than 15,000 hours of programs in mind-body wellness. She is the Founder & Director of Wellness and Life Style Excellence Center and a member of Yoga Academic Council at Sri Sri University, India. She writes regularly on yoga and healthy living in various print and digital media like Huffington Post, YOGANONYMOUS, etc. She facilitates the Happiness Program, Art of Living Yoga Retreats, Art of Living Yoga Teachers Training Program, Mind & Meditation Seminars and also Living Light Weight Loss program, Yoga and Marma Sessions at the Shankara Ayurveda Spa. Her gentle, loving, and authentic approach brings profoundness in her teaching.